Before we get too far into this, I’m going to tell you: I am NOT a professional seamstress. When I started making these dress up outfits for my daughter, I had never even turned on a sewing machine. If you’re new to sewing, these tutorials are ALL made for you. I provide free costume patterns and step-by-step instructions (with photos). Let’s dive in. If you’re new to Ruffles and Rain Boots, take a peek at our most popular dress up costumes: Queen Elsa and Princess Anna. 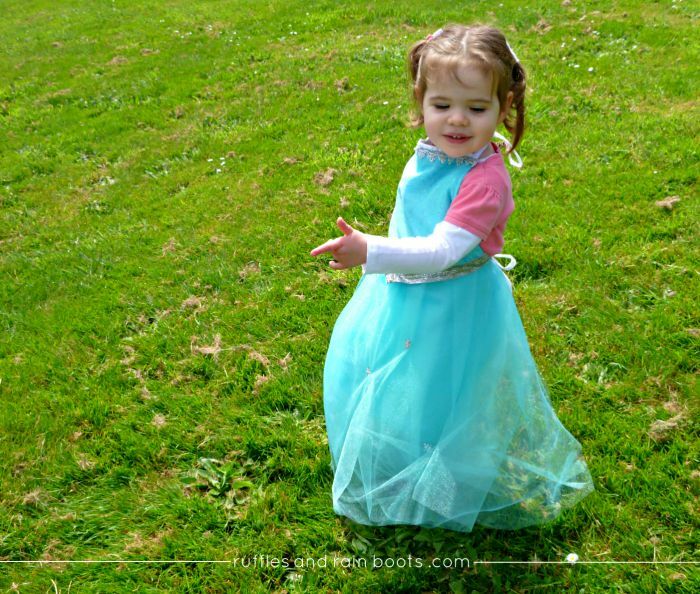 The free patterns for both of these FROZEN inspired costumes are on their tutorial pages. The beautiful part of these dresses is that they are very easy to make and they grow with the child. 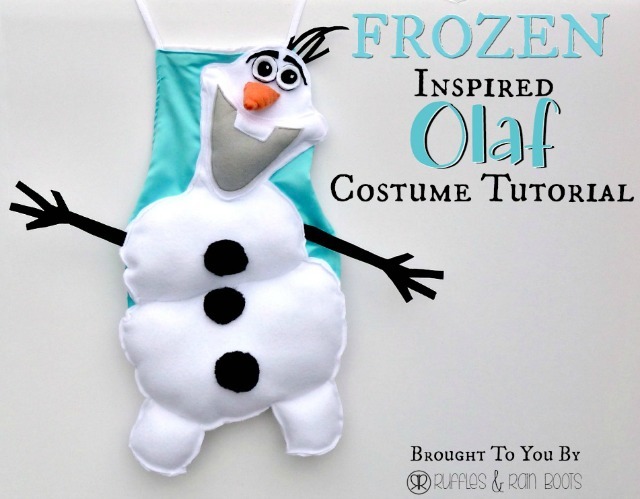 These FROZEN dress up costumes are very friendly to a budget! Loved by all, Princess Anna is the heart and warmth of the FROZEN movie. The deep colors used in this Princess Anna Dress Up Apron will be loved by any little one. We’ve even had people make this for adults! It makes a great Halloween costume. Our Queen Elsa DIY Costume is perfect for anyone who can’t stop singing, “Let It Go.” It’s an easy, free costume pattern made for beginner sewing. The low-cost of the supplies and quick project time contribute to its popularity. I had so many requests for this costume and everyone LOVED how it came out. If your little one can’t get enough of Olaf, the Snowman, follow along with this simple tutorial to make an adorable DIY Olaf costume. This is probably the easiest cape for kids you’ll ever see. Technically, you don’t even really need a sewing machine. It’s that easy! 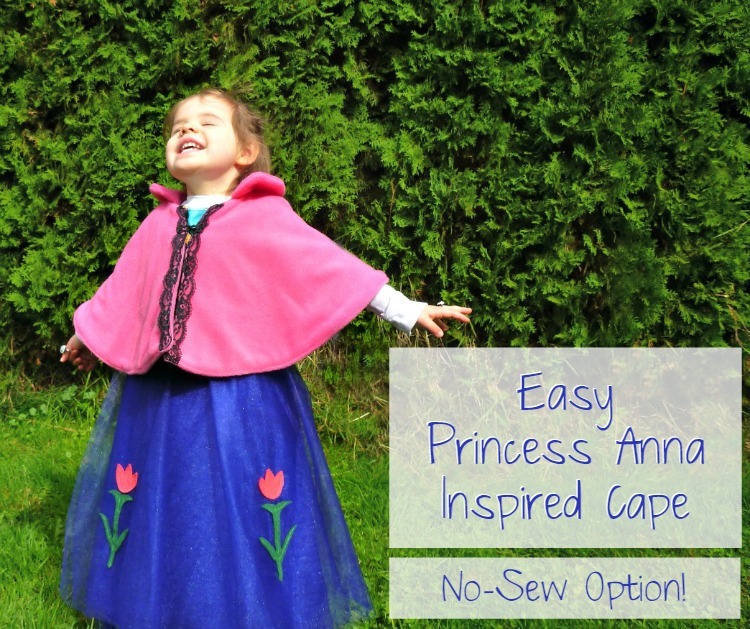 Grab some fleece and a few accessories and whip up a Princess Anna Cape. 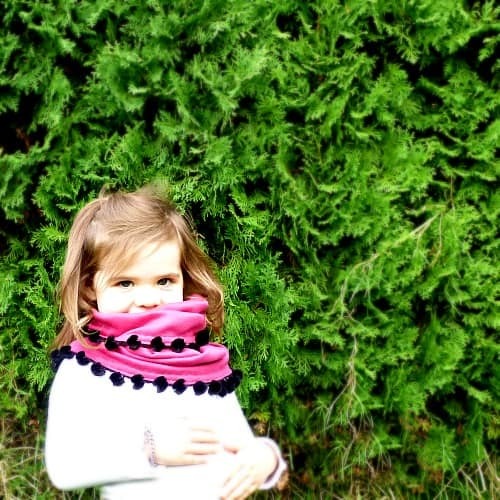 How cute is this Princess Anna scarf?! 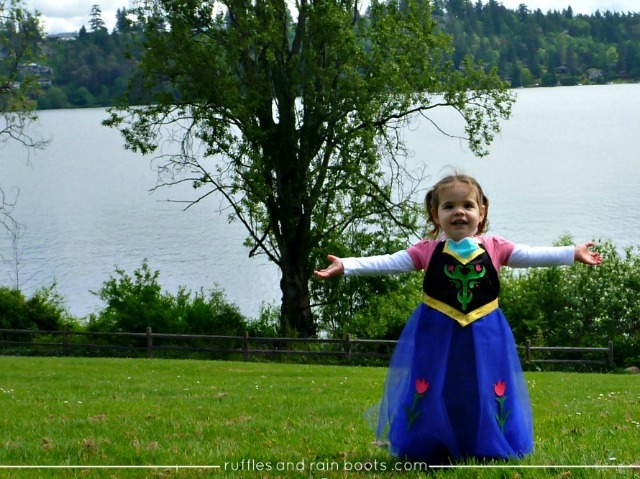 Can you tell Princess Anna was my daughter’s favorite character from Disney’s FROZEN? This Princess Anna infinity scarf was made in 20-minutes using scrap left over from the Princess Anna caplet and goes perfectly with our other dress up and costume tutorials for Princess Anna. Sticking with our grow-with-kids apron design, our Princess Belle dress up costume was the HIT of the neighborhood. The rose details, the tucked tulle, and the easy tutorial will make any Princess Belle fan squeal with delight! 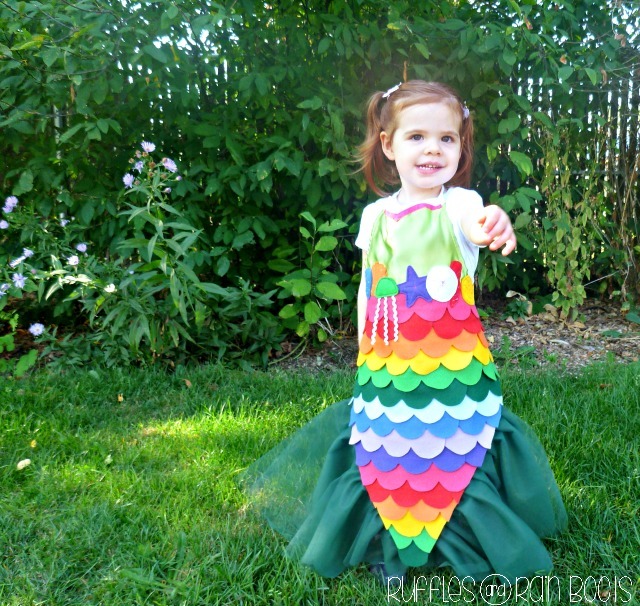 I get asked to make this rainbow mermaid costume no less than 4 times a year. When people come for play dates, this stunning, colorful mermaid dress up outfit is the first one kids (and adults) reach for. The best part? 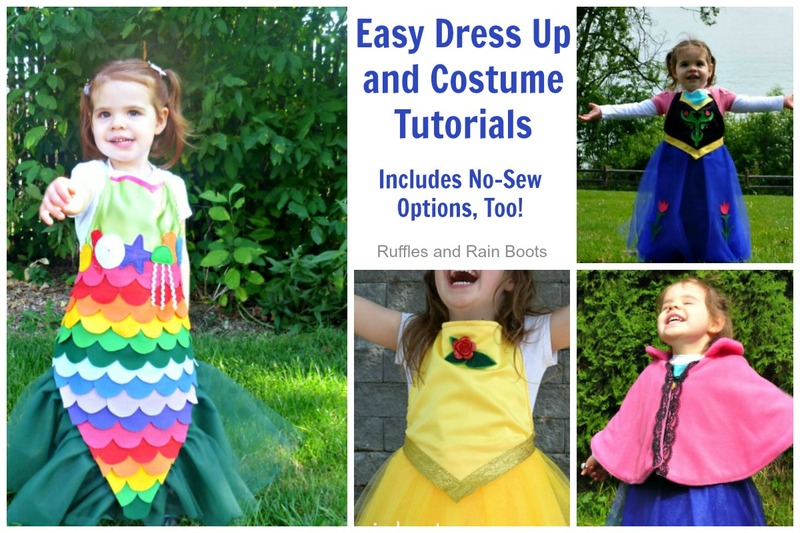 This, the most colorful of our dress up and costume tutorials, uses felt so it’s inexpensive to make! There’s a no-sew option, too. 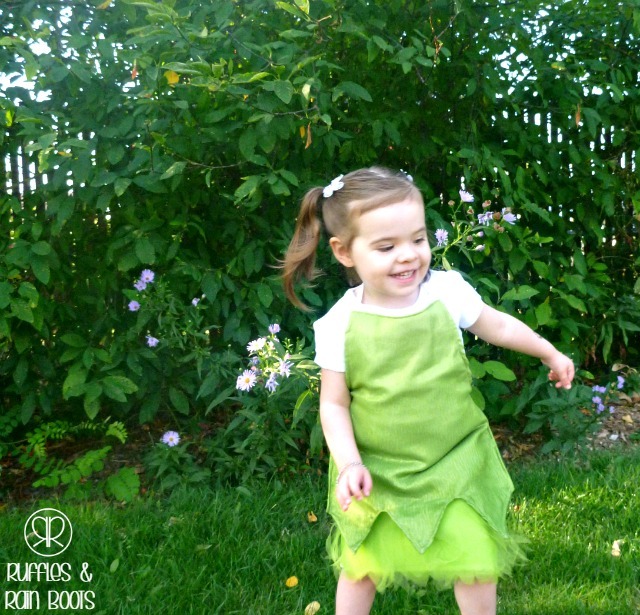 It’s hard to keep the little fairies still when they put on this Tinkerbell Dress Up Costume! 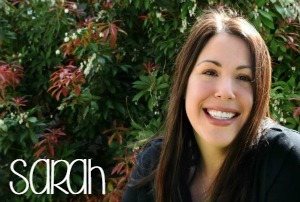 It’s versatile, modest, and lasts forever. We still have ours in our dress up box 4 years later (and they still love putting it on). Thank you for looking through our dress up and costume tutorials. 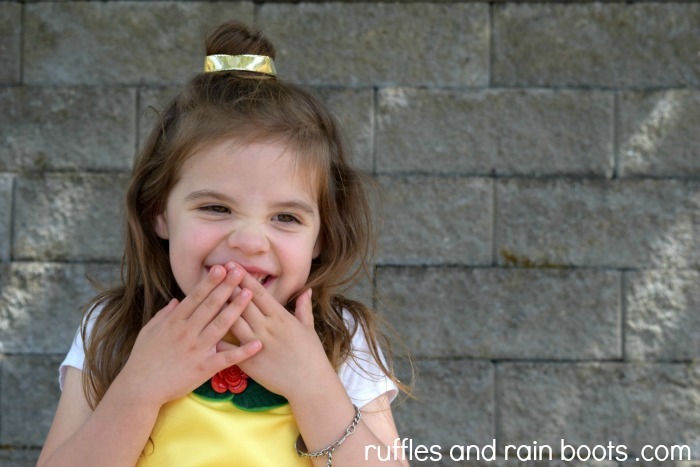 If you’re looking for more fun from Ruffles and Rain Boots, how about starting here at our “New to Ruffles and Rain Boots” page? But first… Have you pinned this page to your favorite costumes, dress up, or pretend play board on Pinterest? !